Every woman of today wants to have a perfectly flawless and clear skin and this requires a lot of maintenance of the skin. It’s a great feeling looking good and a tool has come to the market that is made for women and shows them how to feel fresh and have an amazing skin. PMD Personal Microderm system is a tool that is designed for having a great skin and complexion without any efforts. It helps the women to show their radiant and vibrant skin upon getting done a series of easy treatments. PMD personal microderm provides a similar treatment as that of the professionals using the conventional Aluminium oxide crystals on spinning discs. This tool is easy handled and utilizes vacuum for gentle pulling of the skin towards the spinning discs to facilitate efficient exfoliation. Upon this treatment, dead cells from the skin are removed, giving a healthy complexioned and clear skin and exfoliation of the pores also results in better absorption of other products, used on the skin. This tool consists of exfoliating disks present at various levels facilitating custom and controlled intensity of the spinning disks. This tool is suitable for all skin types and gives women, of different skin types, the power of rejuvenation of their skin, building up great confidence in them. 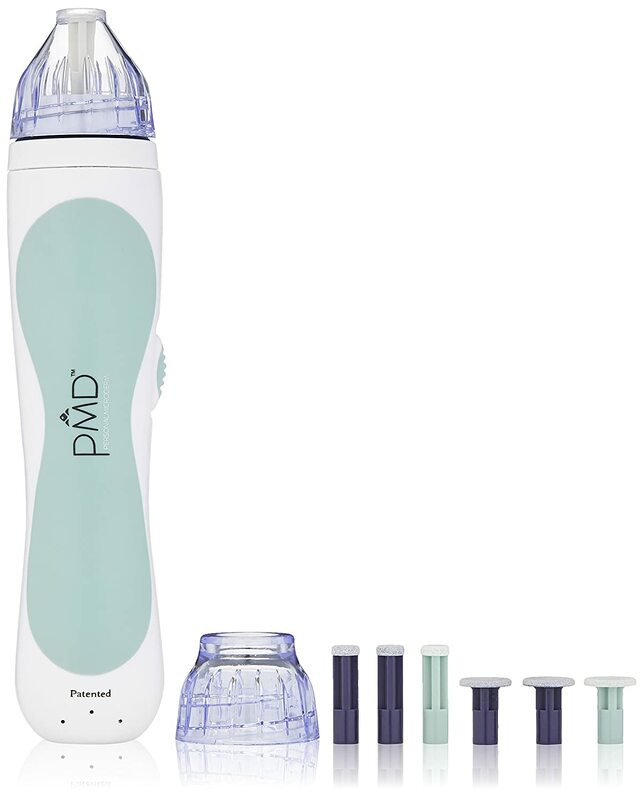 PMD tool gives clearer and healthy skin by unclogging the pores, making the skin tone even, smoothening the skin, removing the appearance of wrinkles and fine lines and reducing the blemishes. It uses vacuum suction and combines it with the exfoliating power of the discs and removes the dull skin and dead cells and also increases the flow of blood into the skin and also stimulates the production of elastin and collagen by the body. PMD brightens the skin and improves the skin texture and a simple treatment with this tool results in a clear gorgeous skin. The easy treatment to a healthier skin is a package consisting of various components. One PMD personal microderm tool consists of different coloured disks for exfoliation that are used for different types of skins: 2 grey (Very sensitive skin), 2 green (moderate skin), 1 white (Ultrasensitive skin) and 2 blue (sensitive skin). 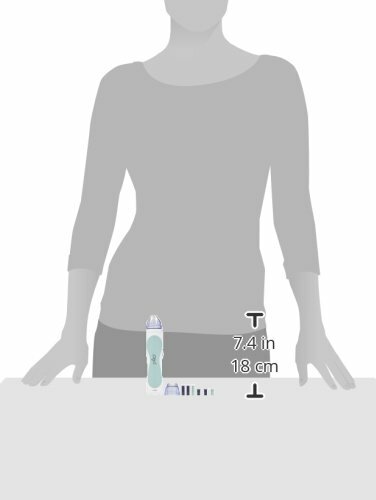 It has one reusable filter and two caps: one small cap used for exfoliation of facial skin and one large cap for exfoliation of body. It also comes with a DVD which has all instructions for its usage. Review dr. brandt Microdermabrasion Skin Exfoliant, 2 oz.